We are very excited to support your cards on the brand new Apple Watch! 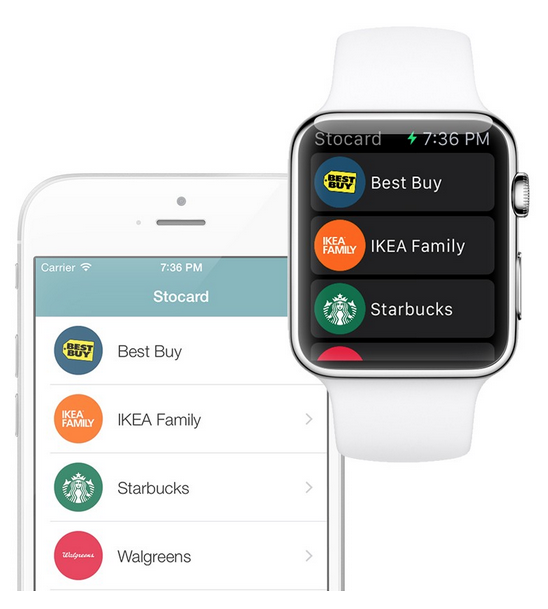 When at the store, you no longer have to take out your iPhone to use Stocard, simply open your card in the Stocard app on your Apple Watch and show the store-clerk the barcode on your wrist. 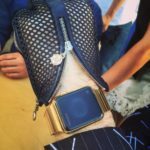 We believe that this will become a widespread way how the Apple Watch will benefit shoppers. This revolutionary piece of tech-art will bring us closer to our vision of making collecting rewards easier than ever before and creating a unique shopping experience. At the time of Apple Watch’s March Event, the Stocard team shortly announced it would be making an app for the smartwatch. This will be pretty cool to try in stores, the only issue is some over aggressive clerk taking a scanner right up to your precious, precious Apple Watch Sport’s X-ion strengthened glass display (Watch and Edition users with sapphire covers need not worry). Similarly, some older bar code scanners are unable to scan off glass so your mileage may vary with Stocard. Click here to download Stocard for iPhone in the App Store. Are you using Stocard?